No Wedding is complete with out a Wedding Ring! Surround your guests in 360° video fun! Your guests will receive their video at your event and you get a copy to enjoy the memories for years to come. Up to 4 Hours of Use = 4 Hours of 360º Fun! Fun for guests of all ages. Give your guests an interactive way to be a part of your day! 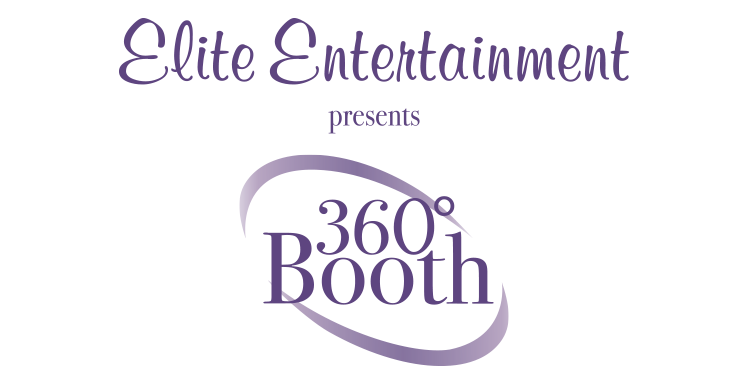 Unlimited Sessions – Enjoy the booth as much as you want! Capture your guests having fun in a whole new way! Everything was fantastic! Our attendant was able to make sure she kept the line moving and the guests having a great time! Everyone commented that we had the best photobooth they have ever been in! We still laugh every time we look at our memory book! We never would have thought that the photobooth would have added so much entertainment value to our reception! We are so happy that we added it to our DJ package! Craig and I wanted to send you a special “Thank you!” All of my family commented on how professional and pleasant you were to them. They were really shocked to see how hard you worked! We are so happy you were part of our day! People were so impressed with how much you cared about making sure the photos look great and that everyone had fun! I will definitely recommend you to everyone… Elite Rocks! Thank You!, Thank You!, Thank You! You were a HUGE part of our night! Our pictures of everyone using all of the fun props are priceless! We are SOOOO happy that we used your photobooth for our wedding! services together and save more!